Hello hello! As you may know or if you’re new to my blog, we eat a plant-based diet in our house and tofu is always on the menu. That being said I know there’s a lot of debate and a lot of false info floating around about consuming soy. 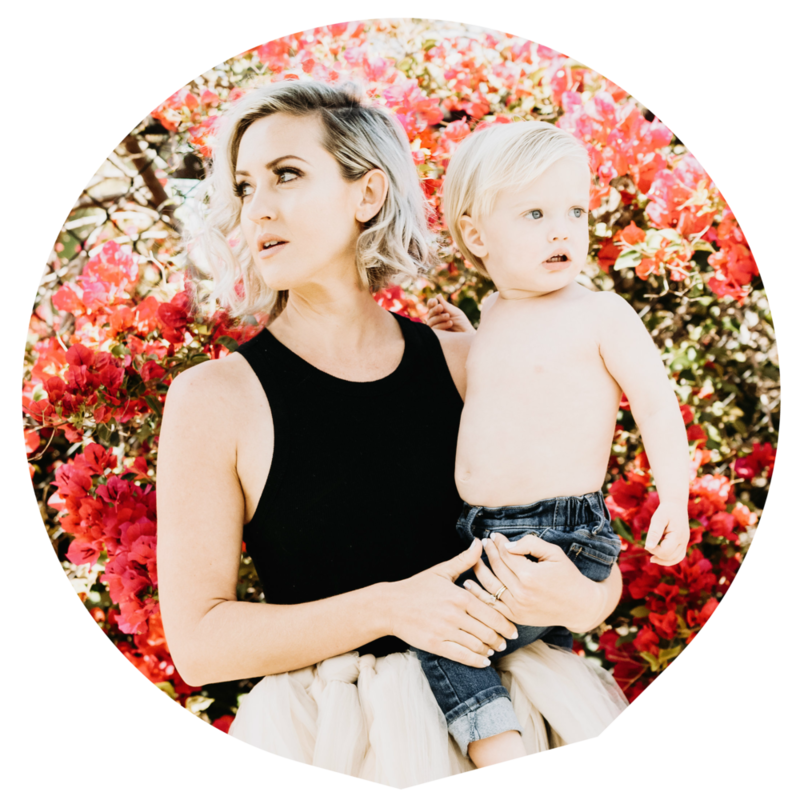 I am a certified holistic health coach and I personally eat tofu and so does my toddler, in moderation. I think it’s important to do the research and make the best decision for you. I recommend the book, “The China Study” or the cliff notes quick read click here. I only buy NON GMO tofu because unfortunately a lot of soy is GMO, so you always wanna look on the label. PRO- tofu is generally under $3! Whaaatttt??!! YES. It’s a great meat alternative that is high in protein and it’s full of calcium and iron. The groovy thing about tofu is that it really doesn’t have much of a taste so you can add it to anything, you can even pop some in a smoothie to sneak in protein and iron. P.S. Leah (my newly pregnant friend) thank you for inspiring me to finally write a post like this! Tofu is the S*** so get into it. Breakfast Stir-Fry=Crumble it for a breakfast stir-fry taking the place of eggs. Add a few dashes of turmeric powder to color it yellow, just like eggs, but BETTER! BLT Sandwich=Slice thin 1 inch by 2 inch pieces lay them flat on a dish towel or paper towel, and then cover with the remaining part of the towel then place a pan on top (sit for 30 min-1 hour). This allows the water to seep out of the tofu and into the towel which makes frying the tofu and getting it crispy that much easier. Click HERE for my tofu BLT recipe. Curry Stir-Fry= simply slice your tofu into little cubes and toss then in the pan with your veggies and stir-fry them. The tofu takes the place of the meat in this dish and will pick up all the flavoring of the spices and sauce you use. Click HERE for a similar recipe, just sub tofu for the tempeh. Sour Cream= All you need is half a block of tofu a little red wine vinegar( 2 tbsp), salt, juice from a lemon, and 1 tsp cayenne pepper. Put all ingredients in a high powered blender and combine. I use this for my 10 layer dip, or you can add it to tacos or even baked potatoes! Eggless salad sandwich= All you need is crumbled tofu (i'd say 1/2 a block), chopped celery and onion, a little vegan mayo and some seasoning. Combine all ingredients and slap it on some bread. I hope you enjoyed that and it’s opened your mind up to some new ways to incorporate tofu into your daily life… or at least your once a week life! !